America’s favorite pastime might be baseball, but as the Kubb Capital of North America, Eau Claire loves Kubb! Q: What is Kubb anyways? Q: Why is Kubb such a big deal in EC? 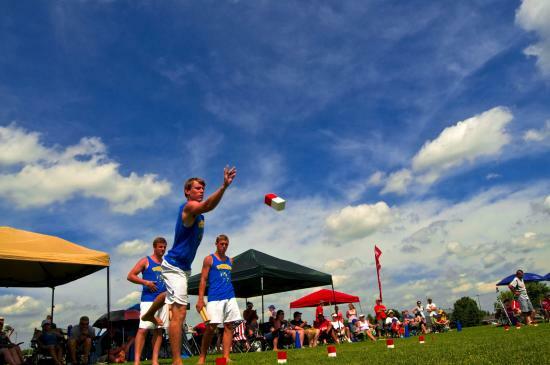 A: Eau Claire is known as the Kubb Capital of North America! 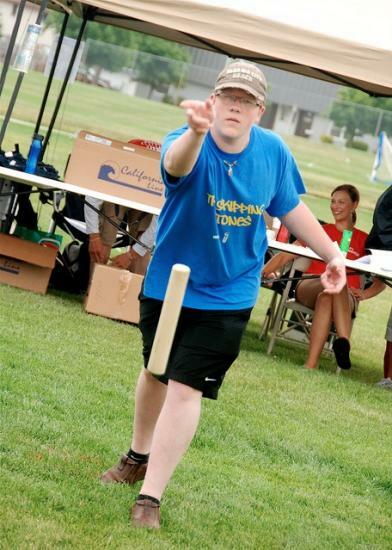 What can we say, we love our Kubb! The U.S. Kubb National Championship was started in EC in 2007 by Eric and Erin Anderson and has been held here ever since! Q: Where do I play Kubb? A: Kubb is played on a small rectangular field known as a pitch. Kubb should be played on a flat surface. Q: How does a game usually last? A: A game can last anywhere between 5 minutes and an hour. Q: What pieces do I need to play? 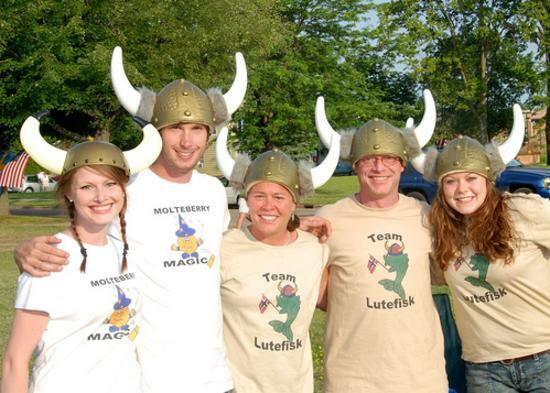 A: Kubb can be played with as many as six people and as little as one person per team. It might just be a perfect date night yard game. Q: How do you play Kubb? A: Check out the rule set here! Q: What is the purpose of the game? A: To have fun of course! And a little competition never hurt anybody. Q: Are there Kubb leagues in town that I can join? A: Yes! 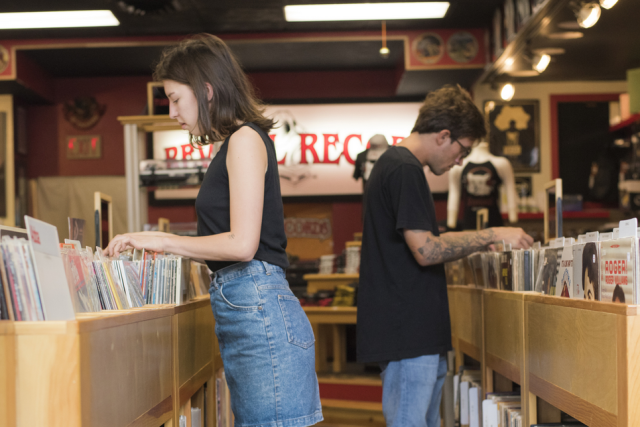 Most bars have leagues in the spring, summer and fall! So now that you know the basics, we can guarantee that you&apos;ll want to give it a try sometime soon. 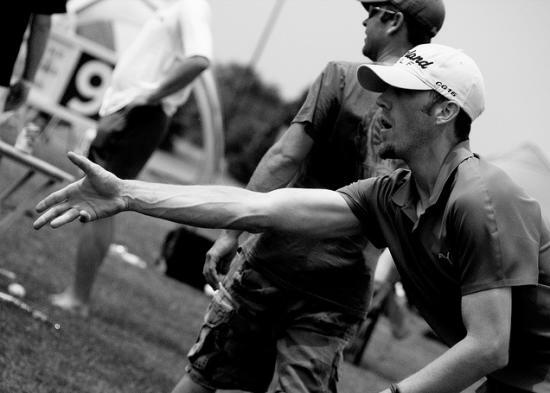 Whether you are playing with the kiddos or competing against your friends, Kubb is the game!